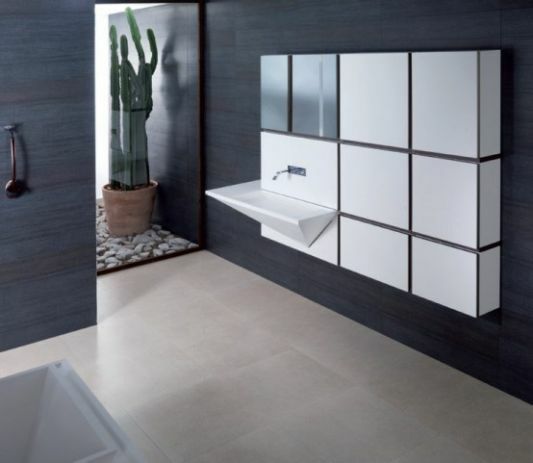 Collection forms are called Mondart cubism, as the name suggests capable of displaying a box shape with a right angle unique. There are three sizes of units are available: 45, 60 or 90cm. 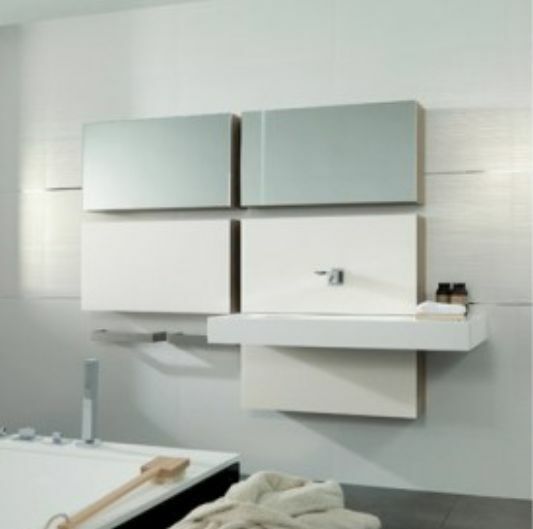 This storage is usually accompanied by a set of contemporary-style sink as a straight line. The form of this sink is made with a variant of a right triangle or cubism along with simple stainless steel valves. Modular furniture collection from Mondart equipped straight for interior lights. 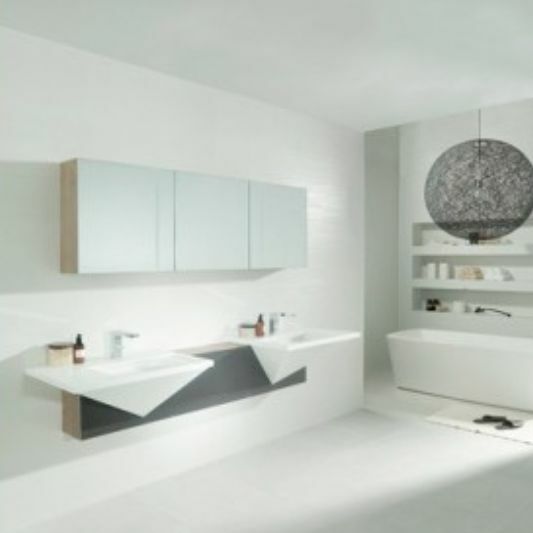 All units have front 6mm thick Il-tech, high resistance against moisture, also finished with aluminum, the goal to create the perfect storage space in the bathroom. The structure of these units are available with few color as Pardo Walnut, Walnut and tenue Siena Walnut finish, while the lacquer is available in various colors.